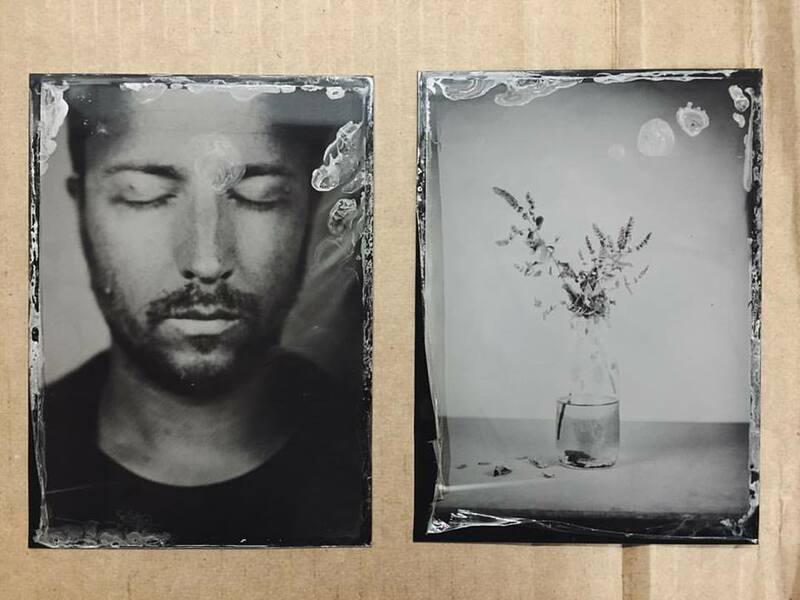 Rikard Österlund has developed a wonderful photographic side to INTRA’s creative offerings, from hosting the Rochester incarnation of Photobook Club, using our workspaces as a location for photo shoots, and to his recent amazing wet plate collodion work – using one of the earliest photographic processes. 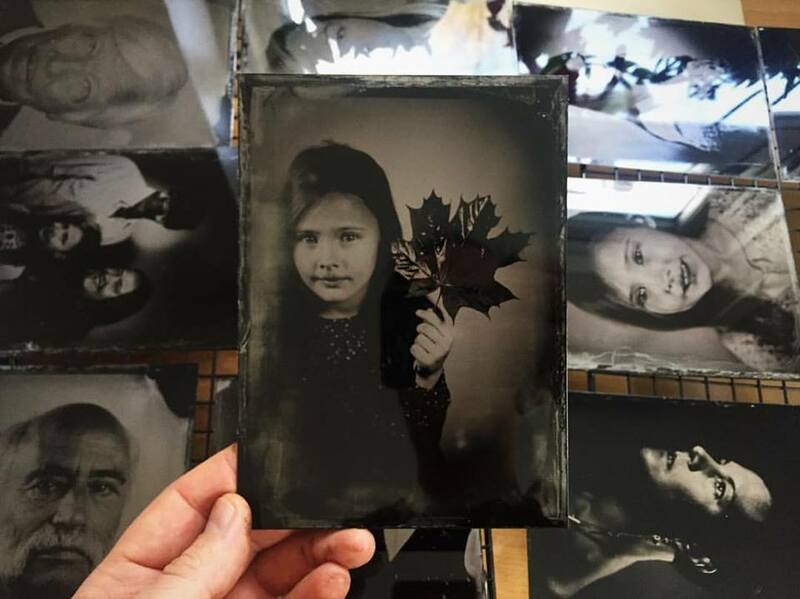 Taking on INTRA as a pop-up photographic studio, Rikard has researched and practiced this intricate and magical process. He prepares plates by hand by pouring chemicals on to a sheet of metal or glass. 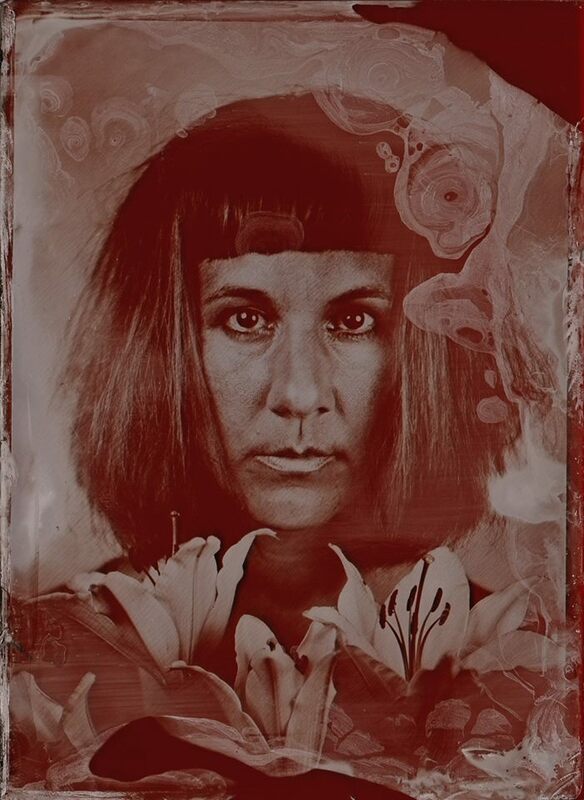 The image is then exposed in an antique camera while the sitter keeps statue-still, and is developed immediately, creating a unique, one-of-a-kind photograph. 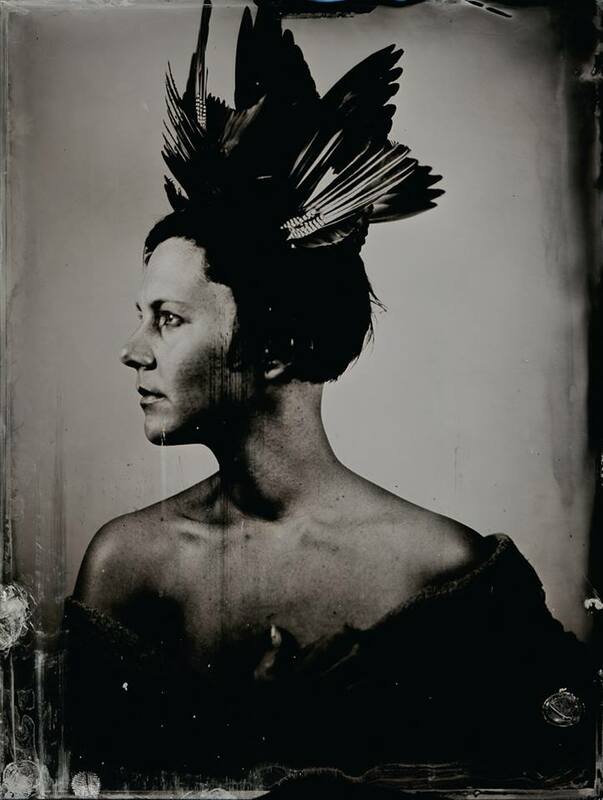 The experience is something like a formal, 19th Century Polaroid portrait and the results are incredible, with an atmosphere of another time – astonishing, surprising and beautiful. 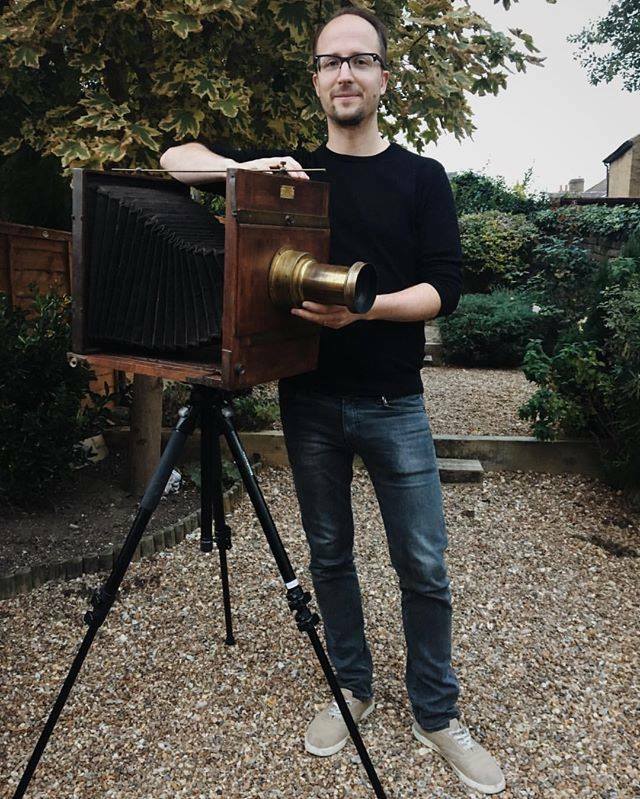 Rikard is well known for his technical photographic skills and he has mastered this tricky process brilliantly. 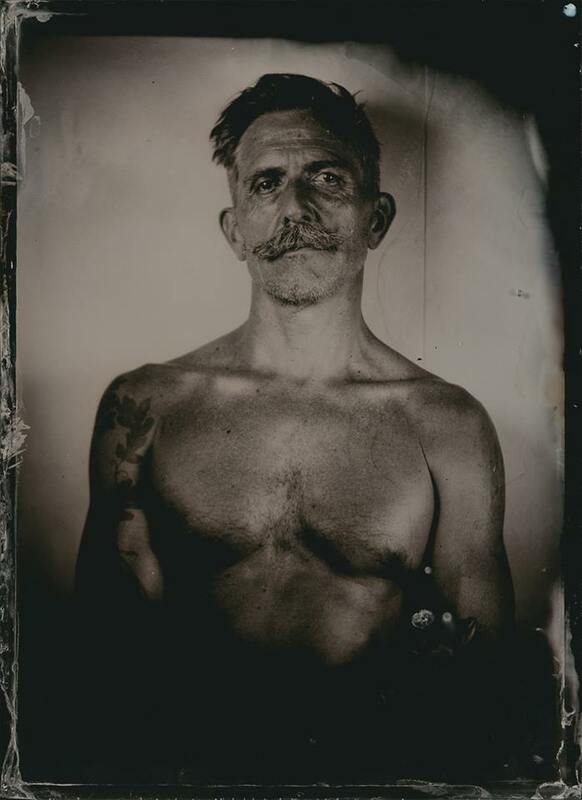 After wowing visitors in a series of demos to accompany his exhibition at Sun Pier House, he has now begun offering personal wet plate collodion portrait sessions at INTRA. Gift vouchers are available and sessions can be arranged at other locations for an additional fee. 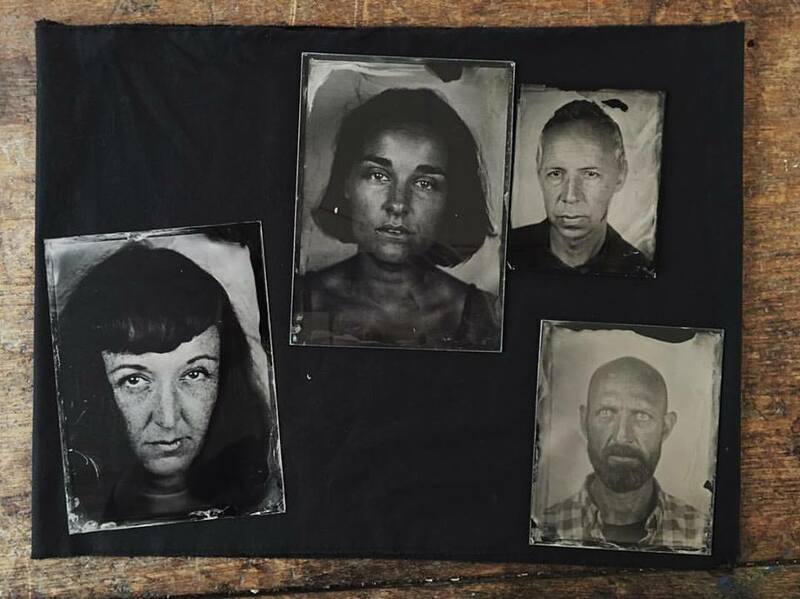 Many of us at INTRA have sat for tin type portraits with Rikard and can vouch for it being a truly fascinating and highly recommended experience. Anna Morell wrote a lovely piece on the process for WOW Kent magazine. 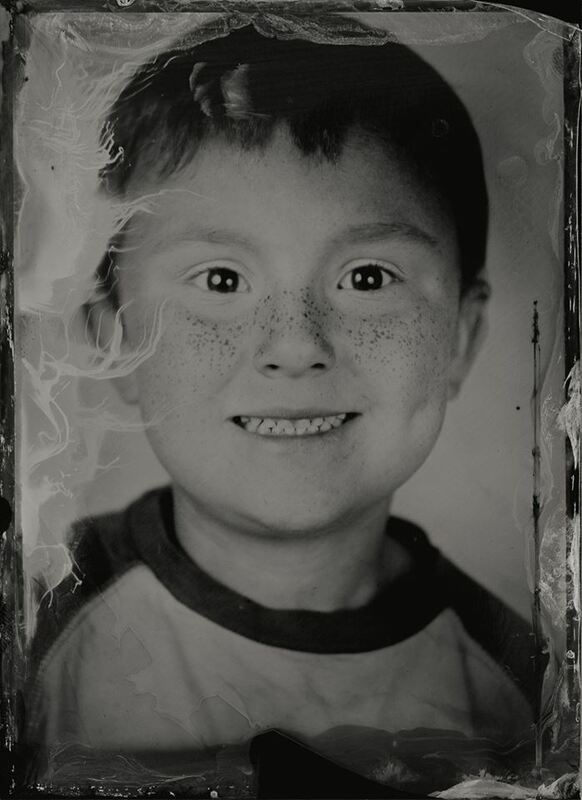 Tags: Photography, portraits, Rikard Osterlund, Wet Plate Collodian. Bookmark the permalink.